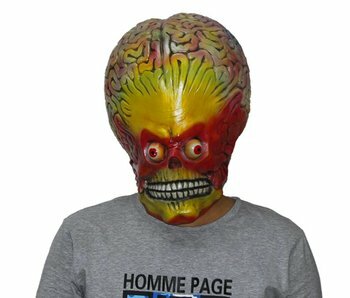 Mars attacks mask for adults. This is made of latex. Order this alien mask and bring your friends to another planet! Let the invasion begin!